Helping clients buy and sell homes along our gorgeous coast is a dream come true! 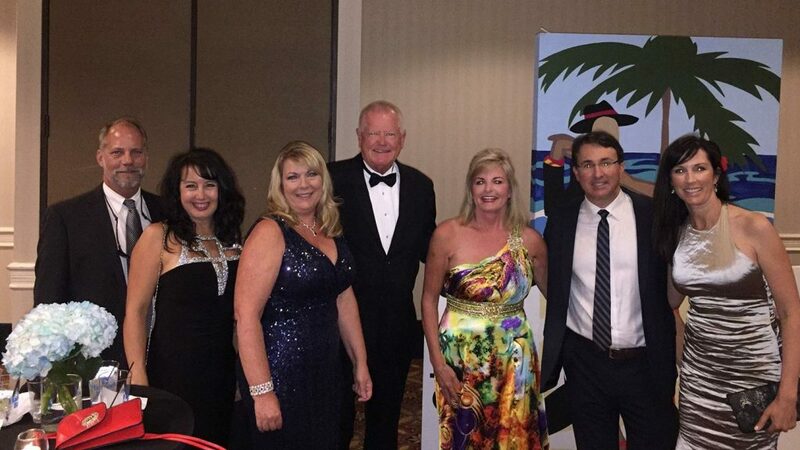 At Berkshire Hathaway HomeServices Beach Properties of Florida, we have a built a brand recognized and trusted for its expertise in real estate acrossPanama City Beach, 30A, South Walton, Destin, Navarre and St. George Island. We LOVE what we do (ask any of our agents!) and we’re looking for select agents who feel the same way. We are proud of our brand, both locally and globally. 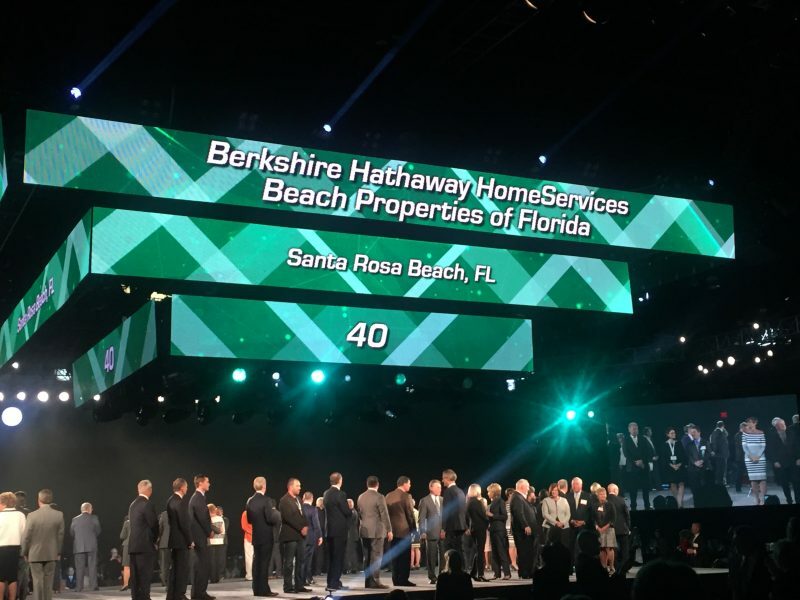 Since joining Berkshire Hathaway HomeServices two years ago, we have been recognized as having the largest year over year growth of any affiliate in the nation. Locally, we led the market in 2017 as the fastest growing agency in Bay County, #1 on 30A, #1 in South Walton and as the #1 Team on St. George Island. We are committed to excellence in every market and are looking for the best agents to join our team.